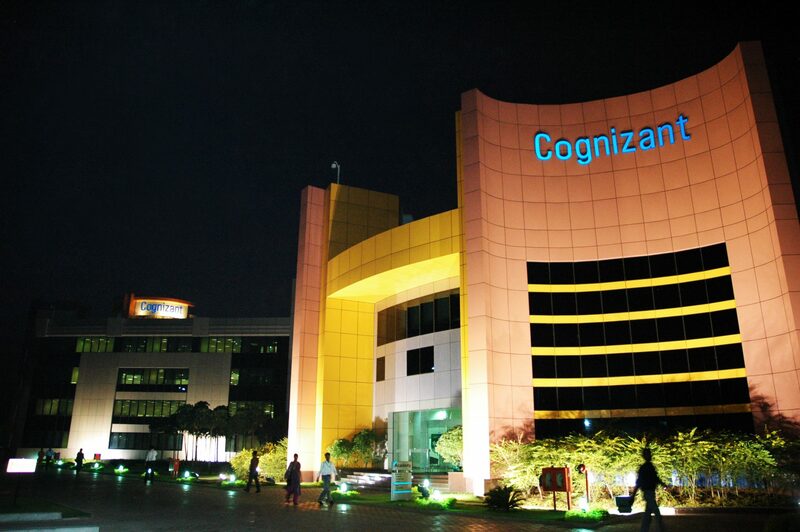 Headquartered in the US, Cognizant, a Fortune 500 company is consistently ranked among the most admired companies in the world. Here are the five data science opportunities you can apply at Cognizant. Technical Skills: Strong experience in Spark, fundamental knowledge of Hadoop with good knowledge of Big Data concepts. Hands on experience with Cloudera will be an added advantage. Should have exposure to some of the tools available as part of the Hadoop ecosystem (Flume / Sqoop etc). Soft Skills: Should have good communication written/spoken skills. The company expects the member to be self-managed and able to provide effective status on individual work. Experience: Should have at least 2 years of experience working on the Hadoop ecosystem. The candidate should also have exposure to tools available as part of the Hadoop ecosystem. (Flume / Sqoop etc). It is important to note that the candidate is able to talk about some of the best practices or performance tips which he/she is aware of and had used in their past experience. Responsibilities: Data analyst responsibilities involve handling the full lifecycle of analytics project to include requirement gathering, solution formation and design. The candidate is required to have an understanding of data requirement, ETL and data acquisition, Data cleansing, Exploratory data analysis and insight generation, presentation of EDA, model building, validation, implementation and connection with stakeholder. Core Technical Skill Set: Data analysts will produce analytics models, static and ad-hoc reports, dashboard and visualisation. The candidate is expected to have understanding and experience with statistical methods like basic statistics, linear regression, PCA, clustering, Logistic regression, Time series analysis etc. In addition, s\he should also know Machine Learning algorithms like – SVA, Tree-based algorithm, XP boost ANN etc. Deep learning, text data analysis, basic tools – Excel, PowerPoint and MS Access, Programming tools – R, Python, SAS, VBA Macro, Visualization tool – Power BI, Tableau etc. They will also observe performance and quality control plans to distinguish improvements. Job Description: Should be able to independently handle Machine learning projects and explore data and present descriptive and predictive analysis. Soft skills: Should be able to drive discussions with customers on the project requirements. Technical skills: Should have adequate knowledge in R or Python and Azure ML hands-on experience. Profiles with rich customer facing experience will have a higher preference. Aspirant Should be able to work independently, as part of a distributed team across different geographies. Should have good communication skill to work with team members/client team at distant locationsProfile Summary. Technical Skills: Basic knowledge of Hadoop/Big data concepts and have strong experience in Spark with one scripting either Scala or Java.